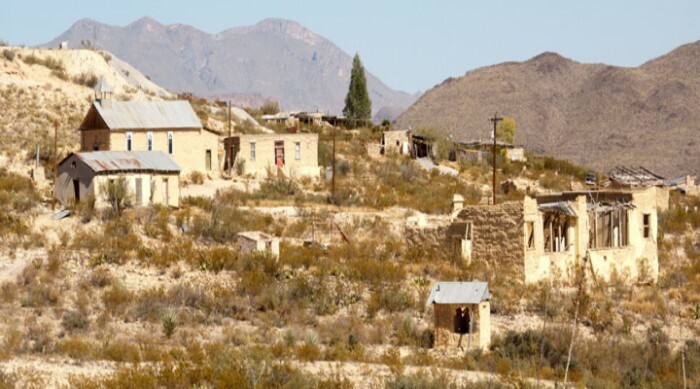 Deemed as the Ghost town, Terlingua is an abandoned mining town in the southwestern Brewster County of Texas. It lies near the Rio Grande and villages of Lajitas and Study Butte. 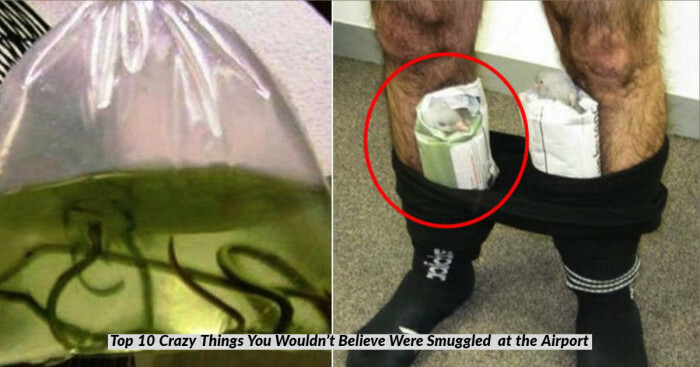 Also, it lies close to the Mexican village of Santa Elena. Around mid-1800s, cinnabar was discovered from which metal mercury is extracted. This resulted in an influx of miners into the area thereby creating a city of 2000 people. 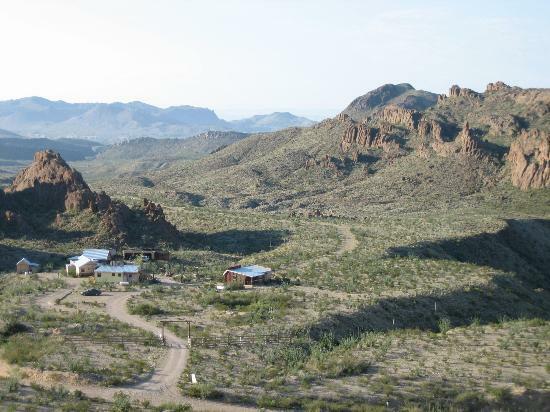 The only remains of mining days are ghost town of Howard-Perry owned Chisos Mining Company and many nearby capped and abandoned mines. According to 2010 census, Terlingua population was 58. The California Hill, the Rainbow, the 248, and the Study Butte are the most notable mines. A mineral called ‘terlinguaite' (3.1) was first discovered in the surrounding area of California Hill. "Facts concerning the discovery of cinnabar in the Terlingua area are so shrouded in legend and fabrication that it is impossible to cite the date and location of the first Quicksilver recovery." Apparently, the Native Americans knew about cinnabar and allegedly they used its brilliant red color for pictographs. It is said that Jack Dawson produced the first mercury from Terlingua in 1888. Around mid 1890s, the findings were the talk of the town through newspapers and mining industry magazines. Until 1900, 1000 flasks were recovered by four mining companies namely Lindheim and Dewees, Marfa and Mariposa, the California, and the Excelsior. In 1903, the Texas Almaden Mining Company, the Big Bend Cinnabar Mining Company, and the Colquitt-Tigner combine joined them. As per reports of Mexican miners, George W. Wanless and Charles Allen began the work in the area of California Mountain about 1894. 2 years later, ore was found. In 1989, the Terlingua post office was established at California Mountain mining community. The name of the town may have its origin from ‘Tres Lenguas’, in reference to an early mine or local feature. The population of the area was 3000 people in 1903. 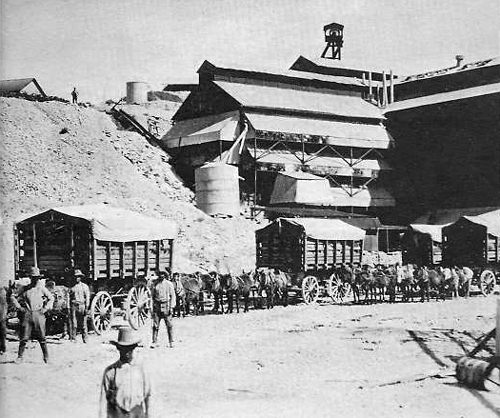 The mining center and post office later moved to the area of the Chisos Mine. And the original settlement took place in the name ‘Mariposa’. Solitario Dome and Terlingua Uplift marks the regional geology. The southwestern and southern flank of uplift is the Terlingua Monocline. The most common ore mineral Cinnabar is located along an east-west trend around Terlingua. 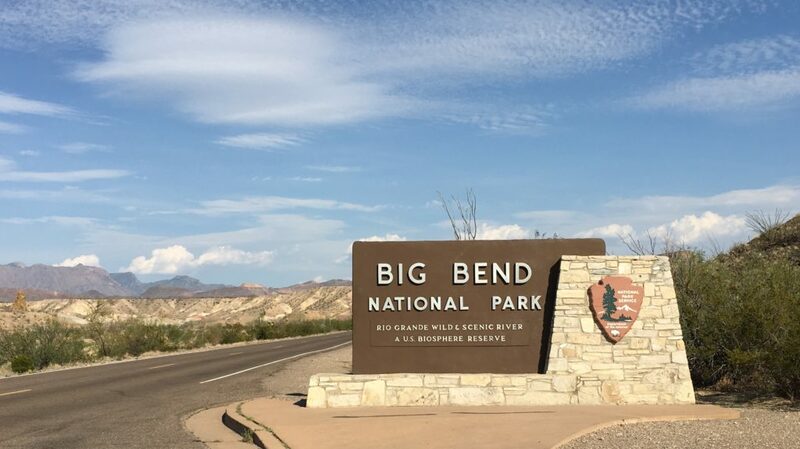 Terlingua is more of a tourist attraction because of its proximity to Big Bend National Park. The park visitors go for many outdoor activities such as mountain biking, camping, hiking, motorcycling and rafting and canoeing on the Rio Grande. Interestingly, Terlingua featured in Wim Wenders' movie Paris, Texas. In addition, Terlingua became the focus of the 2015 National Geographic Channel reality show "Badlands, Texas." Soon after that, the case surrounding the 2014 murder of Glenn Felts (3.3) came into light.